The review I am doing today is 'Walkeroma'. It is with great pleasure we announce "Walkeroma" to the world. 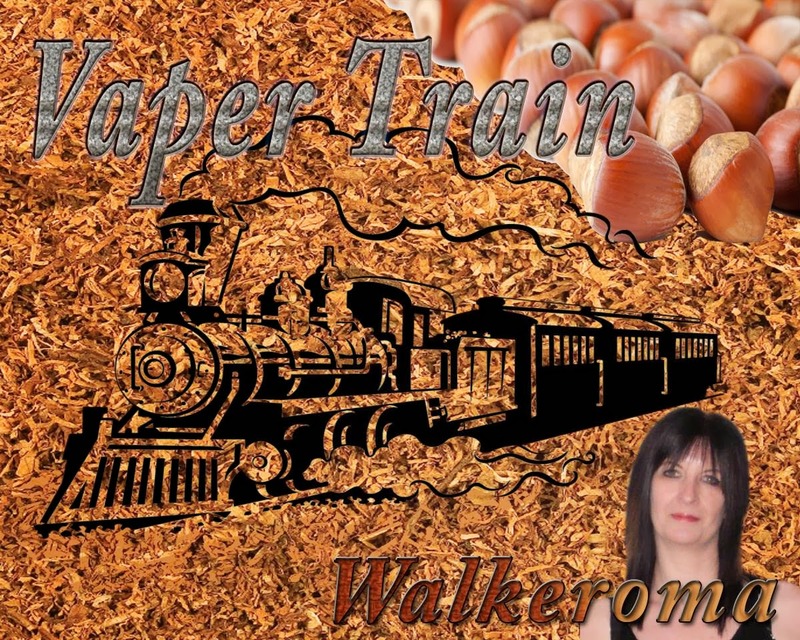 Our "Walkeroma" E-liquid is a lovely Tobacco vape that is nutty and creamy in character and a delight to vape all day long.The name is in honour of a true vaping legend Lynda Walker who loves her Tobacco inspired E-liquids. Lynda is a well known figure in the vaping community, and we are proud to have a liquid named after her. The name was chosen in a group competition on the Facebook group "The Toot Suite" where members of the group choose the name from a poll of ten. 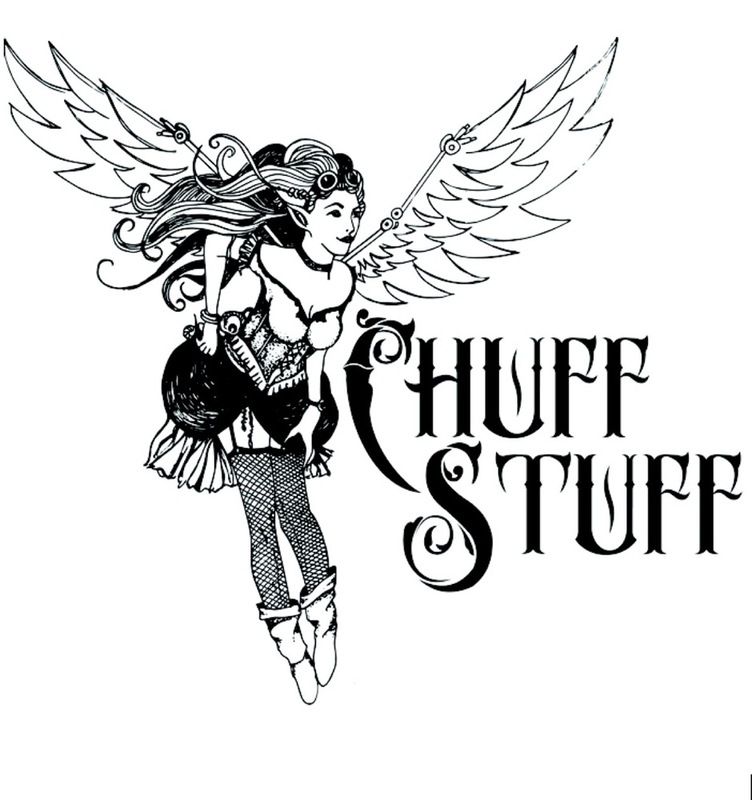 You can get your hands on this Fine & classy E-liquid as of Friday 22nd September 2013. This was a lovely gesture and I was thrilled to have an e-liquid named after me, so a big thank you to everyone in The Toot Suite who chose the winning name and a massive thank you to Jade and James for all they have done for the vaping community. On opening the bottle, an earthy aroma fanned from the bottle. There was a slight nuttiness with a hint of chocolate, not unlike a Burley tobacco. A sweet raisiny/plum scent, which was very pleasant and it carried the aroma to a different level. On the inhale, the cocoa/chocolate taste was nice, not overwhelming, but enough to give the right taste for this tobacco vape. 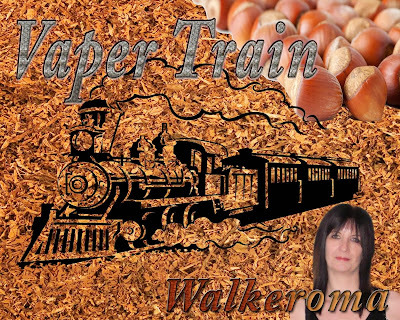 It was easy on the palate and the nuttiness was more pronounced on the inhale, giving a well balanced vape. I could taste a slight undertone of cut grass but very minimalistic and hardly there, making me think this was more of a cavendish pipe tobacco. I did an nose hit and lung inhale and the flavour changed from chocolatey/peanuts to plums and raisins. On the exhale, A little hint of cocoa in the aftertaste but not heavy artificial flavouring, it's all very soft and pleasant. The entire mixture had notes of burley, and virginia, and maybe an oriental type of flavour. The flavour was somewhat enigmatic, a mixture of nuts and definitely rich chocolate. I find it tastes best when vaped slowly, and the after taste remaining on your palate is truly divine. A beautiful tobacco vape. James has done it yet again with 'Walkeroma'. 10/10 and a flavour you can most certainly vape all day. It had a natural sweetness, so it wasn't overly sweet or sickly. It had the perfect blend of flavours to make this a delicious vape, you won't want to put down. Very moreish indeed and very satisfying. Vapour production was excellent for a 50pg/50vg juice and produced plumes of vapour, the throat hit was perfect with it being 24mg. The flavour was outstanding and this e-liquid is one I will most definitely buy again.